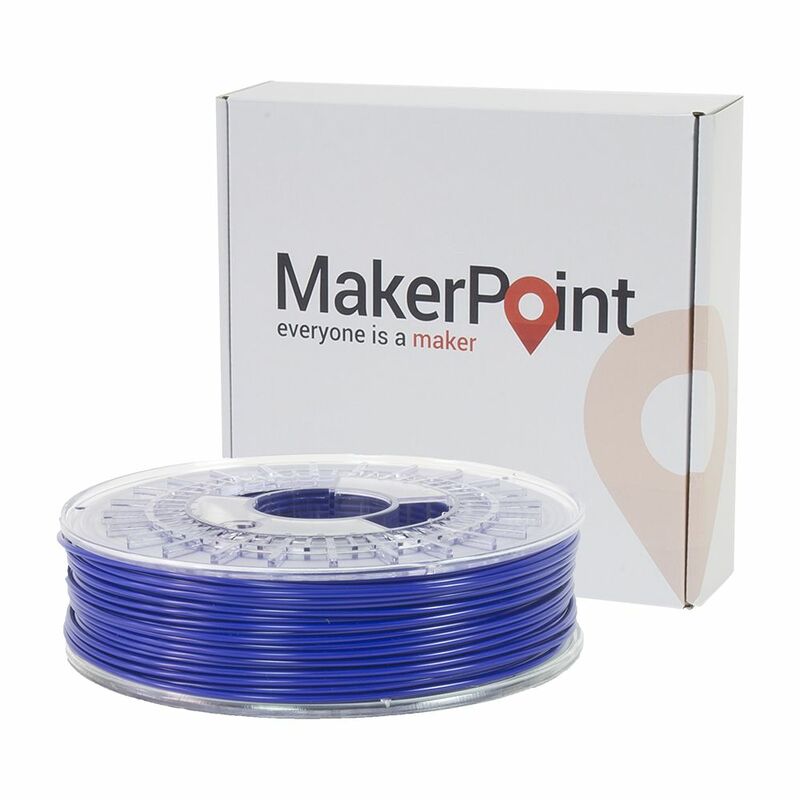 MakerPoint ABS-LW is a next-generation ABS filament. By applying a zero warp technology to the filament ABS-LW is a filament with far less cracking, proven near perfect interlayers, reliable bed adhesion (glass, tape & other adhesives) while improving the mechanical properties making it extra strong. 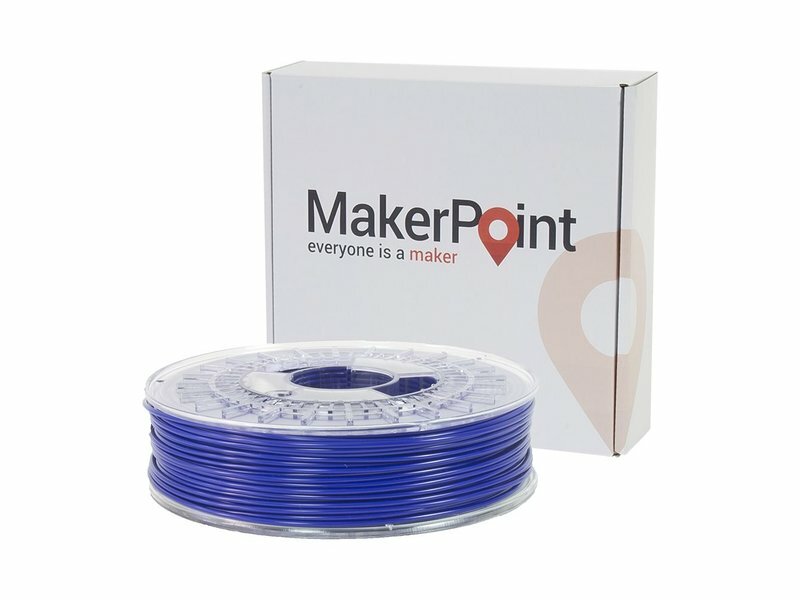 These properties make MakerPoint ABS-LW the ultimate ABS replacement that prints strong and beautiful parts on any FDM 3D printer without the common headaches associated with regular ABS like warping & horrible bed adhesion. MakerPoint ABS-LW is the perfect material for strong objects that require a high impact tolerance. 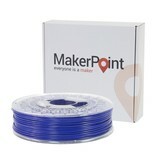 MakerPoint ABS-LW is available from stock in 12 colors. For non stock colors a minimum of 20kg is required.